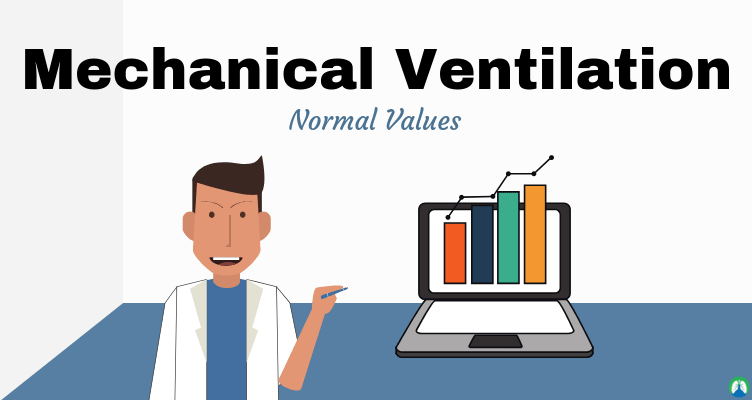 Are you ready to learn about all the different Respiratory Therapy Normal Values? If so, then you’ve definitely clicked on the right link. 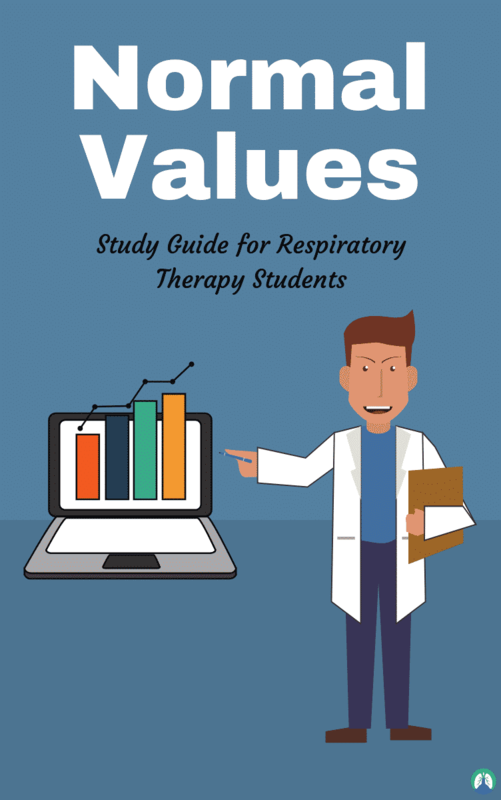 Because below, in this study guide, we have listed out each and every normal value that is required for you to know as a Respiratory Therapist. Not only that. You must also know and memorize them for the TMC Exam as well. There’s no reason to fret. 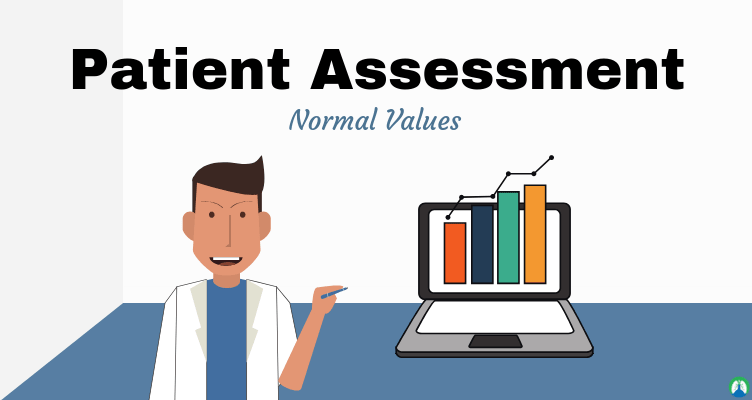 These normal values are very simple to learn — it just takes practice. I know you can do it if you put your mind to it! Woah, I can rhyme — how neat! Anyways, enough rambling from me. 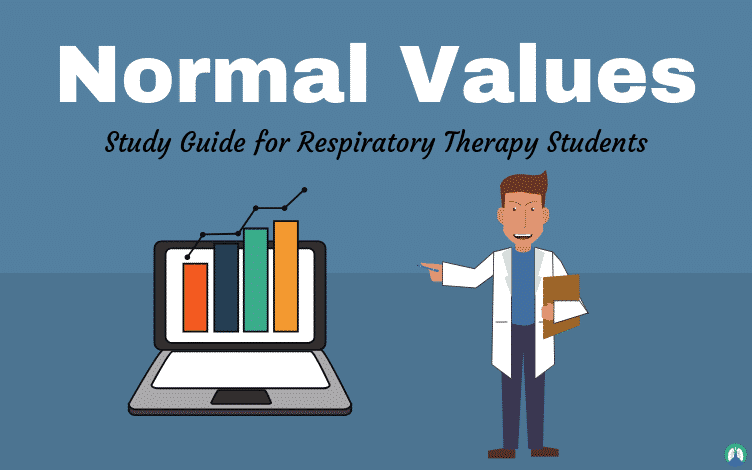 Let’s go ahead and dive right into these uber-important normal values for Respiratory Therapy Students. Are you ready to get started? So there you have it! That wraps up our study guide on the normal values that you must know as a Respiratory Therapist. But let’s not get ahead of ourselves. If you’re reading this right now, then you’re most likely a student. 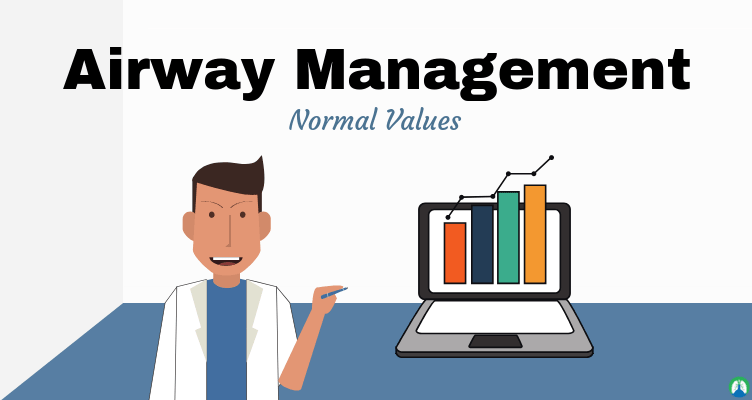 The good thing about that is this — if you can go ahead and learn these normal values now, it will definitely pay off for you in a big way in the future. Because you will use them all throughout your career as a Respiratory Therapist. Not to mention, you must know them in order to pass the TMC Exam and CSE as well. So like I said, it’s super important for you to master these normal values as soon as possible. And now that you have this study guide, I’m confident that you can do just that. Thank you for reading and as always, breathe easy my friend.